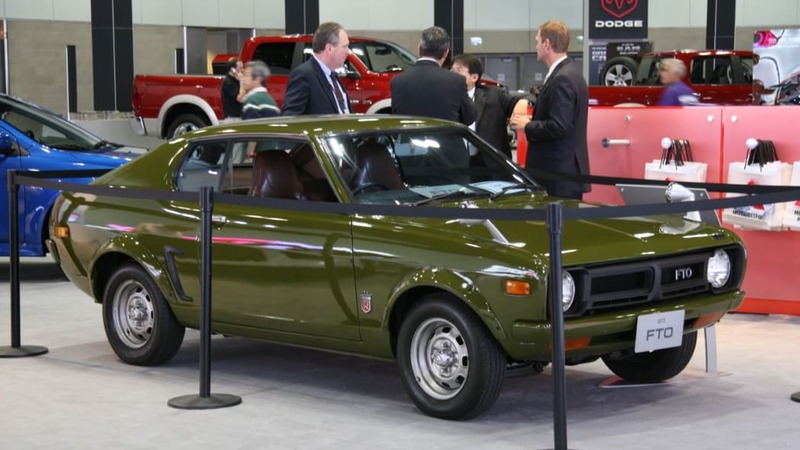 We might have skipped the Mitsubishi booth altogether this year at the LA Auto Show if it hadn't been for this pair of eye-catching cars from the '70s. 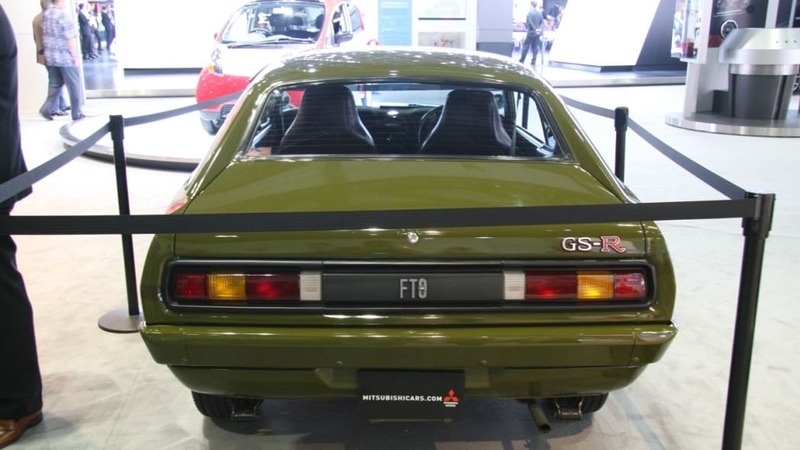 While checking out the neighboring Audi booth we spotted a toad-green FTO and then caught a glimpse of what looked like an old F1 car. 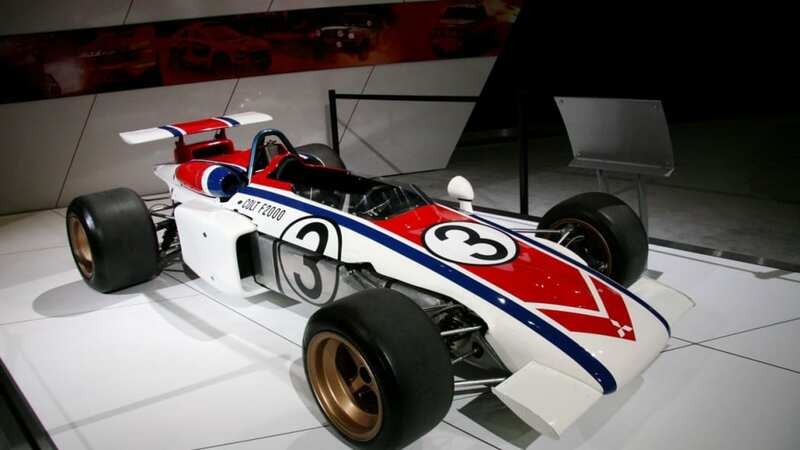 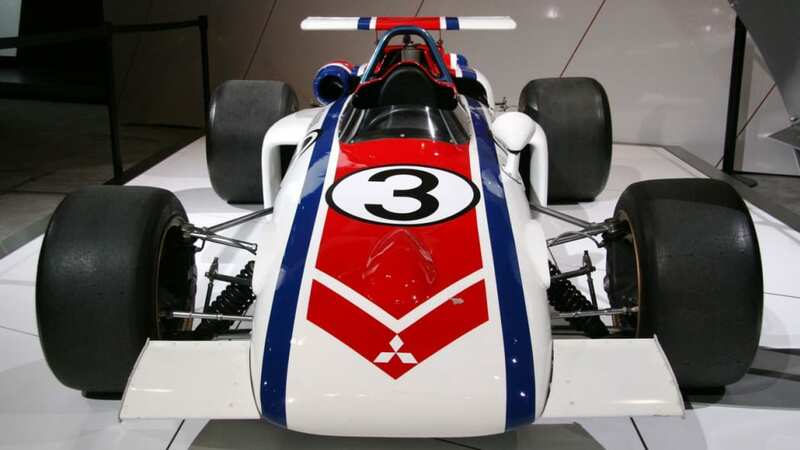 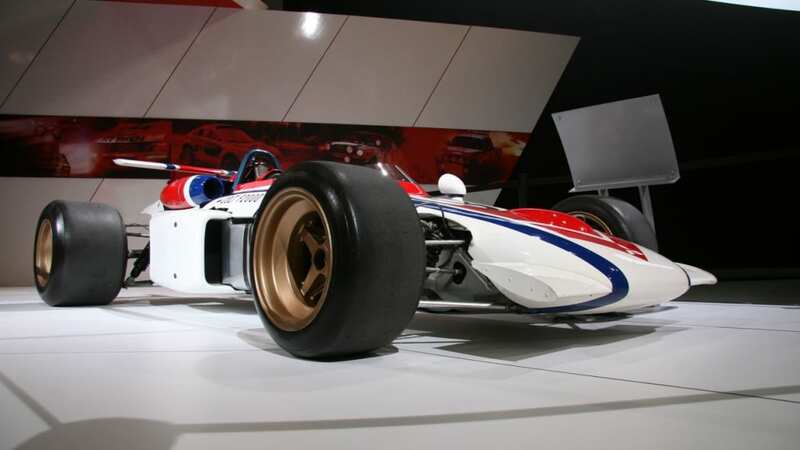 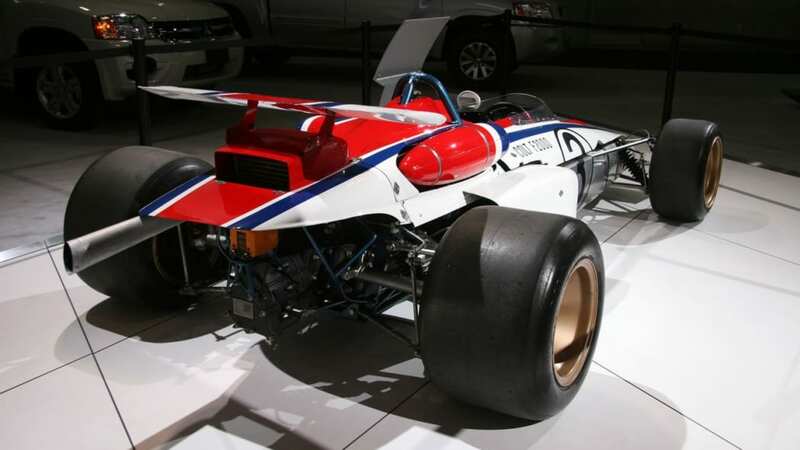 The racecar turned out to be the last single-seat racer Mitsu ever made, the 1971 Colt F2000. 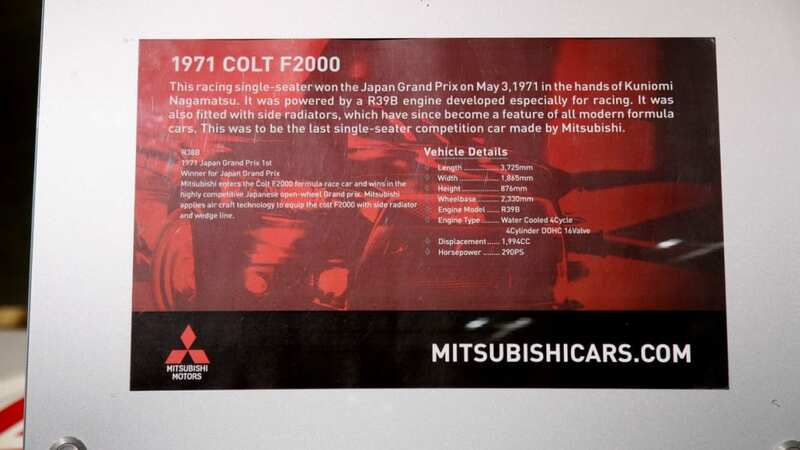 It actually won the Japan Grand Prix that year. 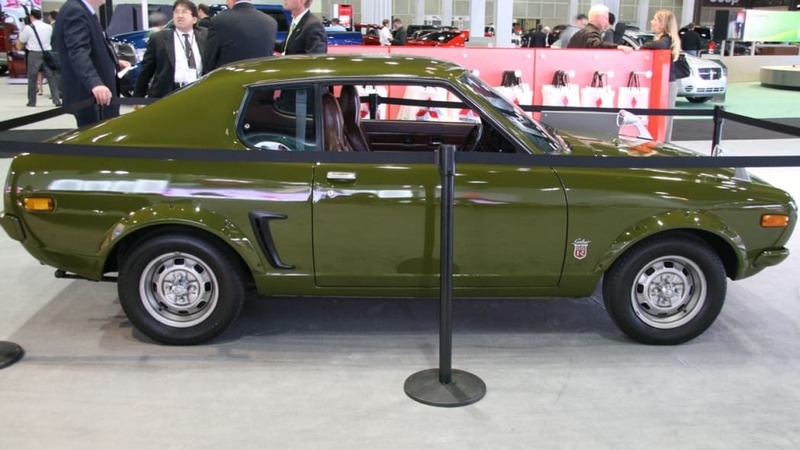 It was powered by a 4-valve dohc 1,994 cc R39B that put out 290 PS. 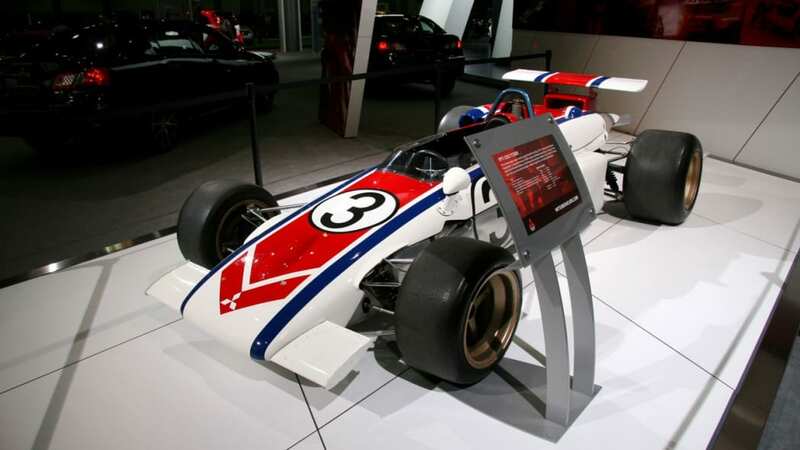 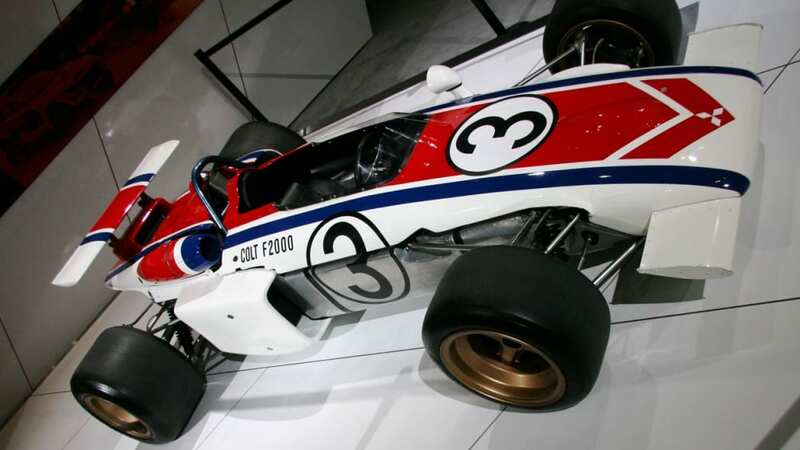 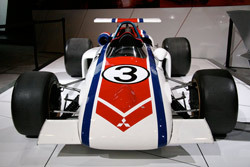 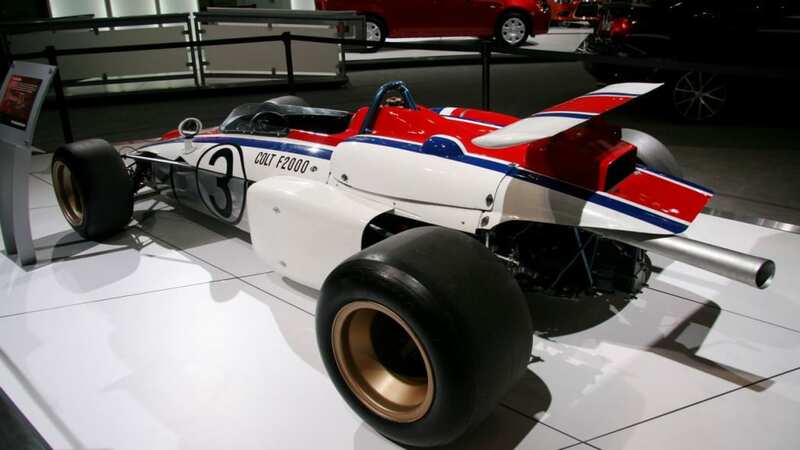 It was also one of the first open-wheelers to use those side-mounted radiators that became the standard in many forms of single-seater racing. 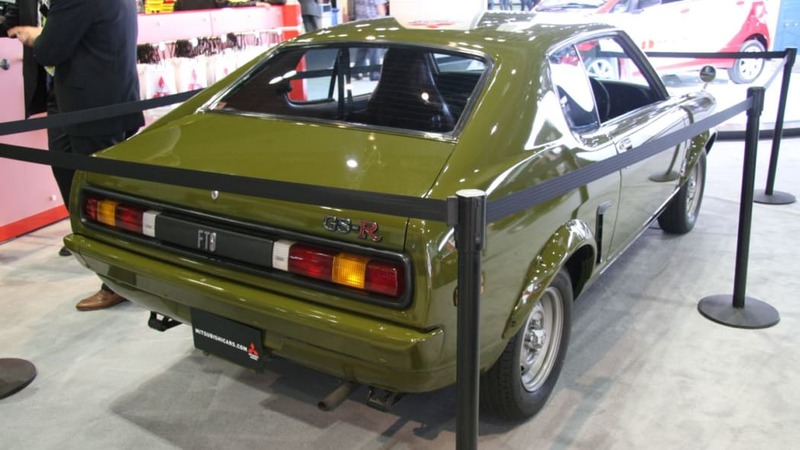 The other car was a 1973 Galant FTO GS-R. Fittingly painted toad-green, this little beast had warts all over it. 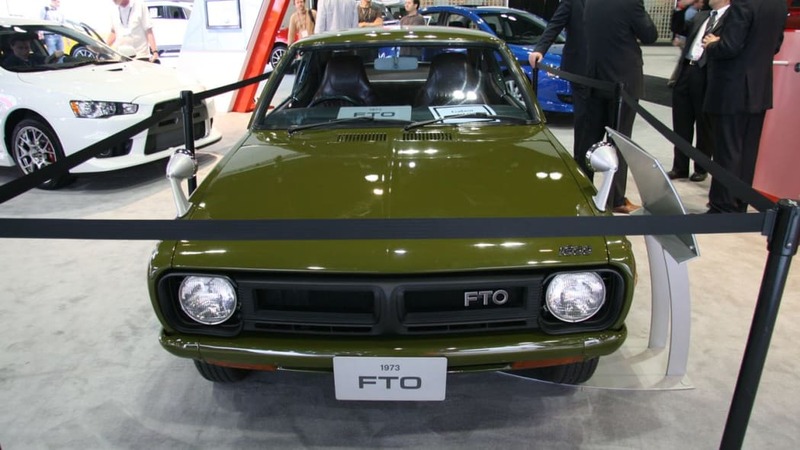 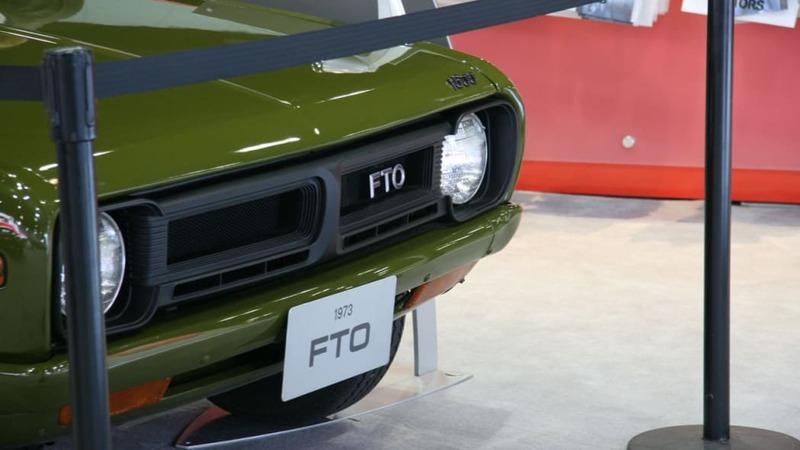 Built between 1971 and 1975 the FTO was a rear-drive coupe that could be had with a number of different Neptune and Saturn fours ranging from 86 hp up to 110 hp for the top option 1,597 cc mill found in the GS-R. A spiritual predecessor to the Evos of today, both are some fun finds here at an otherwise somber LA Auto Show.